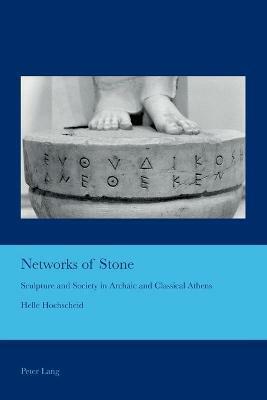 Networks of Stone explores the social and creative processes of sculpture production in Athens in the sixth and fifth centuries BC. Using the concept of art worlds, it analyses the contributions and interactions of all those who were in some way part of creating the sculpture set up in the sanctuaries and cemeteries of Athens. The choices that were made not only by patrons and sculptors but also by traders in various materials and a range of craftsmen all influenced the final appearance of these works of art. By looking beyond the sculptor to the network of craftsmen and patrons that constituted the art world, this study offers new insights into well-known archaeological evidence and some of the highlights of classical art history.